Owner of Mymistress Charters and M&C Builders LLC. Labor Day weekend fishing SPECIAL !! Bring your catch into a local restaurant and they will cook it on the spot. 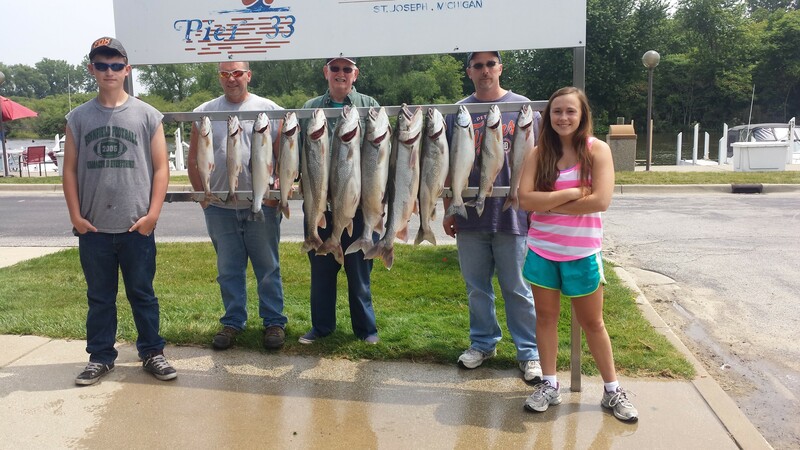 We can also organize any of your group fishing outings and we always have a no fish – no fee guarantee. If you have a large party of fisherman we can organize multiple boat charters for no extra charge. All of the boats in your group would be completely furnished, outfitted for fishing and have stand up heads. 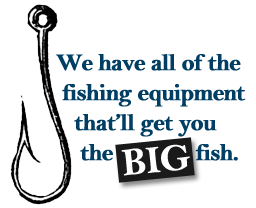 Every boat also has the latest in fish finding equipment and the necessary marine electronics to ensure a safe outing. 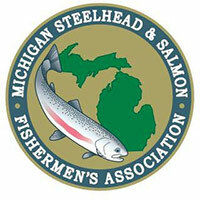 Lake Michigan Salmon is a delicious game fish, especially when caught fresh and prepared that day. With years of experience fishing these waters, Charter boat Captain Mel LaFrance can help you pull in a big haul of Fresh Salmon. 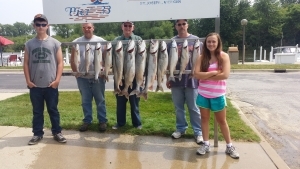 Docked in the Port of St. Joseph, Michigan, My Mistress Fishing Charters is your ticket to a successful day of game fishing on the big Lake Michigan. After a lifetime of fishing for all types of lunkers Captain Mel LaFrance began his Charter Fishing Service on Lake Michigan in 1982. With over 29 years of running charters on My Mistress and sportfishing for game fish in the Big Lakes of Michigan we have the experience to make your charter a success.